Billionaire music mogul and former Obama supporter David Geffen is sitting out this year’s Democratic primary fundraising arms race. 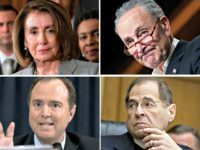 Geffen, who memorably abandoned his support of Hillary Clinton’s campaign in 2008 and switched allegiances to a then-insurgent Sen. Barack Obama, told the Wall Street Journal that he is “not supporting anybody” in the race for this year’s Democrat nomination. According to the paper, the music mogul has donated just $2,700 to the campaigns of both Clinton and Sen. Bernie Sanders, the maximum allowable contribution to a campaign from an individual. 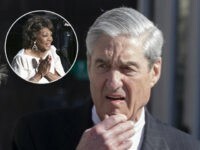 But even that was different from what Geffen told the same reporter in 2007, when he explained his rationale for throwing the first big Hollywood fundraiser for the then-upstart campaign of a young Barack Obama, spurning Clinton in the process. “Everybody in politics lies, but they do it with such ease, it’s troubling,” he said then. 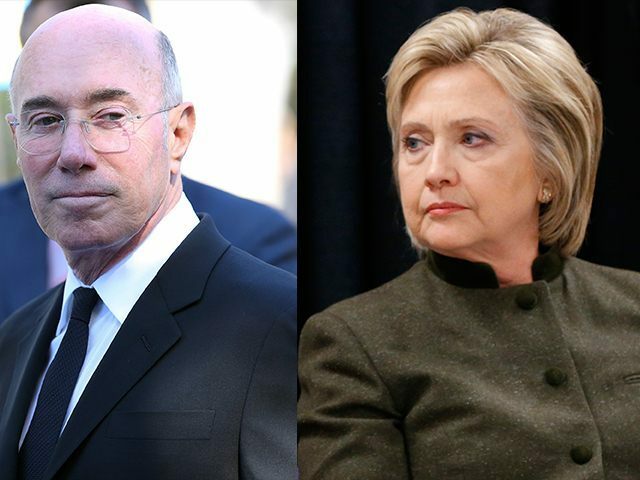 Geffen’s comments came in the middle of a Wall Street Journal piece exploring the gap between, on one hand, the efficiency of Clinton’s formidable Hollywood fundraising apparatus, and, on the other, an apparent lack of excitement for her candidacy among top industry players. Clinton undoubtedly has the upper hand over Sanders when it comes to collecting Hollywood checks, including from those who previously supported Obama’s 2008 run. Billionaire entertainment mogul Haim Saban has so far contributed $6.4 million to Clinton’s campaign, topping all other Hollywood donors, while former Obama donors Steven Spielberg and Jeffrey Katzenberg have each kicked in $1 million. Star Wars director J.J. Abrams also recently announced that he is backing Clinton for president, and contributed $1 million to the pro-Clinton super PAC Priorities USA last year along with his wife Katie McGrath. Clinton also has some celebrity firepower in her arsenal, including support from both younger stars like Katy Perry and Lena Dunham and from old-guard mainstays like Tom Hanks and Barbra Streisand. But Sanders has clearly better tapped the support of Hollywood’s young progressive celebrities, who have hosted fundraisers for the Vermont senator and have endlessly sung his praises to millions of followers on social media. In September, a coalition of more than 120 artists and cultural leaders called Artists for Bernie — including actors Will Ferrell, John C. Reilly, Susan Sarandon and Sarah Silverman and musicians like the Red Hot Chili Peppers — formally endorsed Sanders’ candidacy. Sanders has also garnered support from more progressive entertainers like Mark Ruffalo and rapper Michael “Killer Mike” Render, who interviewed the candidate about his support for the Black Lives Matter movement. Last month, Sarandon appeared at a rally for Sanders in Iowa, where she mercilessly criticized Clinton over her support for the Iraq War. Meanwhile, the Laugh Factory in Hollywood threw a star-studded comedy show fundraiser for Sanders, with Sarah Silverman and a number of other comics hosting. Silverman also introduced the candidate at an August rally for Sanders in downtown Los Angeles that drew roughly 20,000 people. On Friday night, the Red Hot Chili Peppers performed an intimate fundraising concert for Sanders donors, with tickets starting at $500 a piece. Another glitch in Clinton’s otherwise impressive Hollywood machine is the lack of support for her candidacy among the industry’s top female power players. A report released last month found that of the top 100 female entertainment figures listed the Hollywood Reporter‘s annual “Power 100” list, just one in four had donated to Clinton’s campaign. Still, Clinton can take solace in the fact that her base of fundraising support in Hollywood remains vastly larger than Sanders’s. According to the Journal, Clinton has raised $1.9 million from entertainment industry figures through the end of 2015, compared to just $220,000 for Sanders. Then again: Sanders just out-raised Clinton for the first time ever in January, taking in $20 million to Clinton’s $15 million.